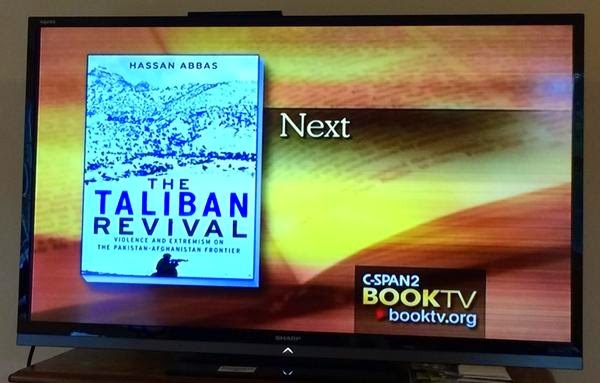 Hassan Abbas talked about his book, The Taliban Revival: Violence and Extremism on the Pakistan-Afghanistan Frontier, in which he discusses the return to power of the Taliban in Afghanistan. He said that after being kicked out of power in 2001 by U.S. and NATO troops, the Taliban scattered around Afghanistan, but they eventually regrouped and had retaken large portions of the country. Professor Abbas spoke at the Carnegie Endowment for International Peace in Washington, D.C. Interesting topic. I think I'll have to read buy this book.